The man charged with murder, kidnapping and aggravated assault in connection with the death of a New Jersey nanny is in the country without proper legal authorization, law enforcement sources say. Brian Thompson reports. Calling the death of 45-year-old Carolina Cano a "stranger on stranger attack," Jersey City Mayor Steven Fulop reaffirmed Monday the increased security measures at Lincoln and other parks would continue on a precautionary basis. A week later, on Sunday, March 31, authorities announced a 33-year-old man named Jorge Rios, also of Jersey City, had been charged with murder, kidnapping and aggravated assault in the death of Cano. Rios is in the country without proper legal authorization, law enforcement sources said. Jorge Rios, 33, of Jersey City, was arrested and charged with murder, kidnapping and aggravated sexual assault, officials say. Wale Aliyu reports. Investigators said surveillance video was crucial in making the arrest, though didn't immediately provide additional information on how she died. 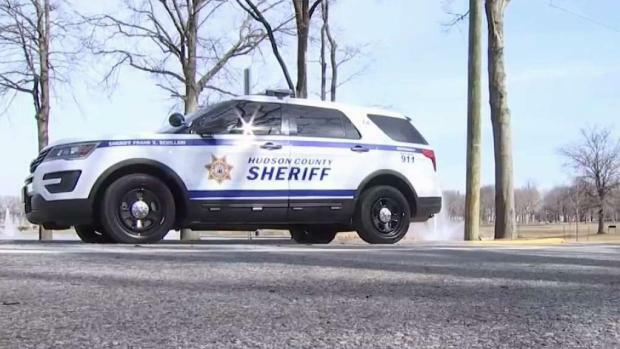 Rios was being held at Hudson County Correctional Facility in Kearny. It wasn't immediately clear whether he had an attorney. Cano's roommate told News 4 that the dead woman's entire family lives in Peru and that she and they were absolutely devastated by her death. "It has affected us so much because it happened so suddenly," the roommate said. "It didn't happen because she was sick, it happened from one moment to the next. "She was like family because I've known her since she was a little girl." "She was a working woman, a good woman," her roommate added. "She didn’t bother anyone. She was a woman that was always with God, that’s how she lived. She was really a beautiful woman. She had a very beautiful heart." The lake where Cano was found is surrounded by running trails, roads and tennis courts. 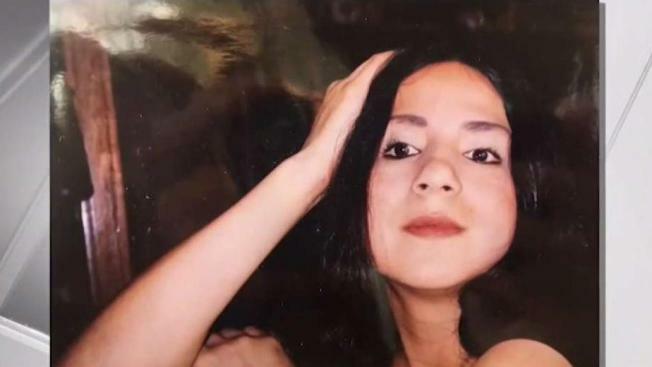 Carolina Cano, 45, was found dead in the lake in Lincoln Park. Checkey Beckford reports.